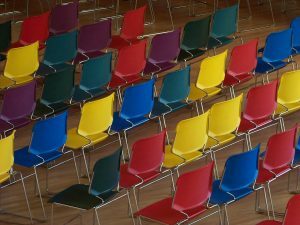 We understand that continuing education is important to you. 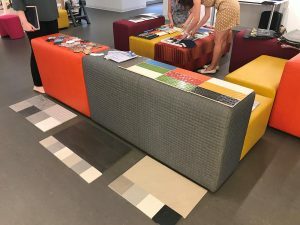 Creative Materials offers continuing education opportunities with both AIA and IDCEC seminars presented by qualified technical experts. Various modules are available and we continue to add on to our library of options. Contact us to schedule continuing education today. Working on a LEED project? 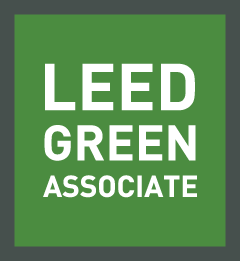 Several of our Architectural Sales Consultants have their LEED Green Associate credential and are available to consult, or to recommend products. Contact us if you’d like to speak with someone. Visit our LEED projects page to learn more about our LEED projects and products that were selected. Despite best intentions, occasional issues may arise during or after the installation of materials. It’s not a matter of “if” but “when”. At Creative Materials, we are dedicated to the success of each project we supply even years after material has been installed. Our Quality Assurance and Technical (QA&T) team routinely assists architects, designers, installers and operations teams in evaluating and solving issues related to product performance. Should circumstances arise that require a site visit to assess field conditions, our dedicated professionals will be there. Read the following case study to learn more about how our QA&T team assisted one of our architectural firm clients.